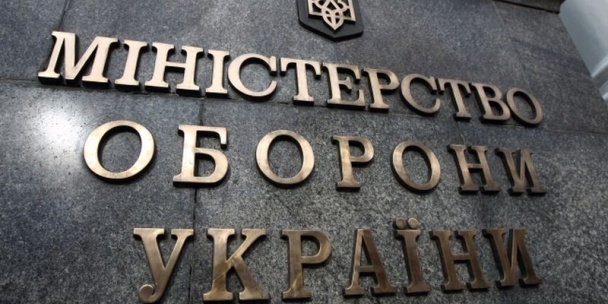 Ministry of Defense of Ukraine disproves that the Federal Security Service of the Russian Federation (FSB) detained “a Ukrainian subversive group” in the annexed Crimean city of Sevastopol on November 9, 2016. The ministry press office released a respective statement about it. “This is yet another fake of the Russian special services aimed at conceal repressive actions against (Krymske – ed. note) residents of the peninsula. Another aim is to discredit Ukraine in the eyes of international community,” reads the ministry statement. Russia’s FSB claims that they detained “members of the subversive-terroristic group of the Main Intelligence Directorate of the Ministry of Defense of Ukraine” on November 9 in the annexed city of Sevastopol. On August 10, the FSB informed that they detained a group of “Ukrainian spies” during the night on August 7, who allegedly were preparing terroristic attacks on the peninsula. Three days before that Russian border guards were blocking the Russia-ruled Crimea check points on the administrative border with the annexed peninsula. Ukrainian authorities deny Moscow’s allegations and call them “provocation” of the Russian special services. On August 12, Russian TV Channel REN-TV published a video on its website with interrofation of Ukrainian Yevgen Panov who admits everything previously incriminated by the FSB. Later human right defenders reported there were signs of torture on his body. UCMC translates the news piece provided by Krym.Realii, original news in Russian is available here.